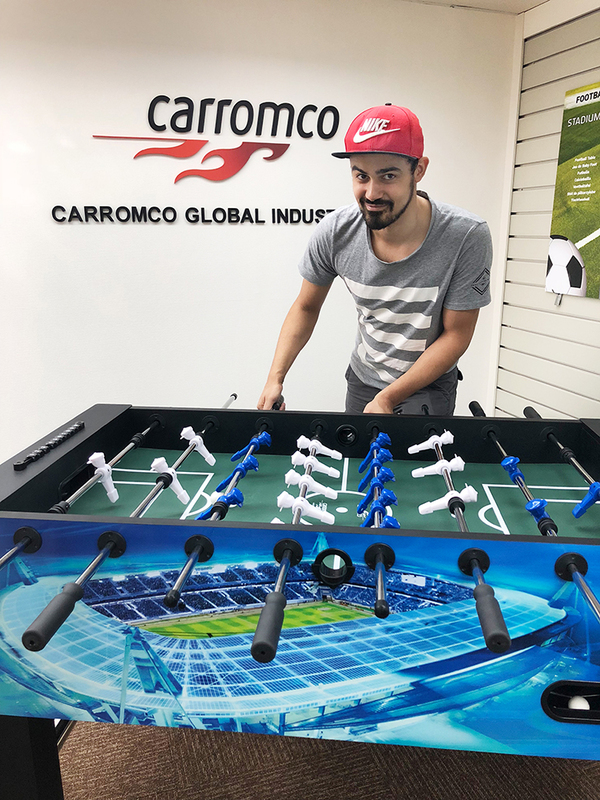 Semin Mensah, the reigning German Foosball Champion, is currently visiting Carromco in Hong Kong. 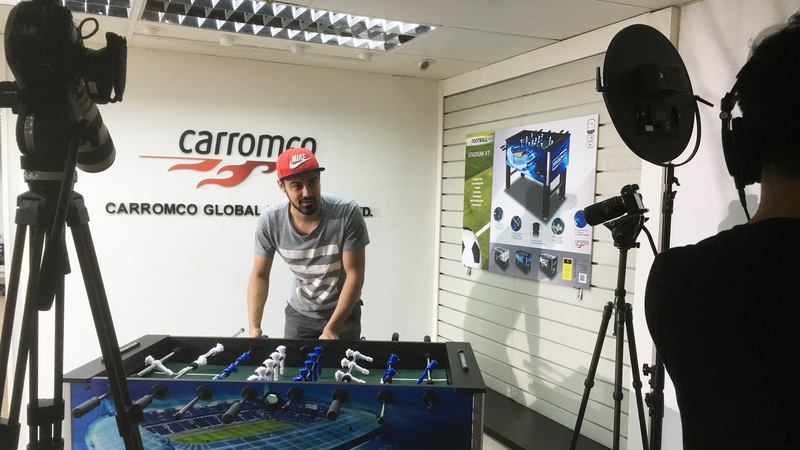 Purpose for the visit is the production of a foosball tutorial series. 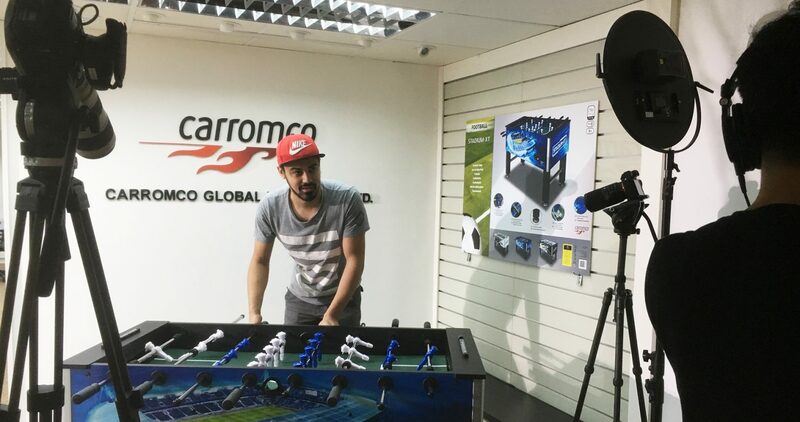 Semin will explain several of his shooting techniques, among others the “Pull-Shot” and the “Snake-Shot” that made him German Champion. 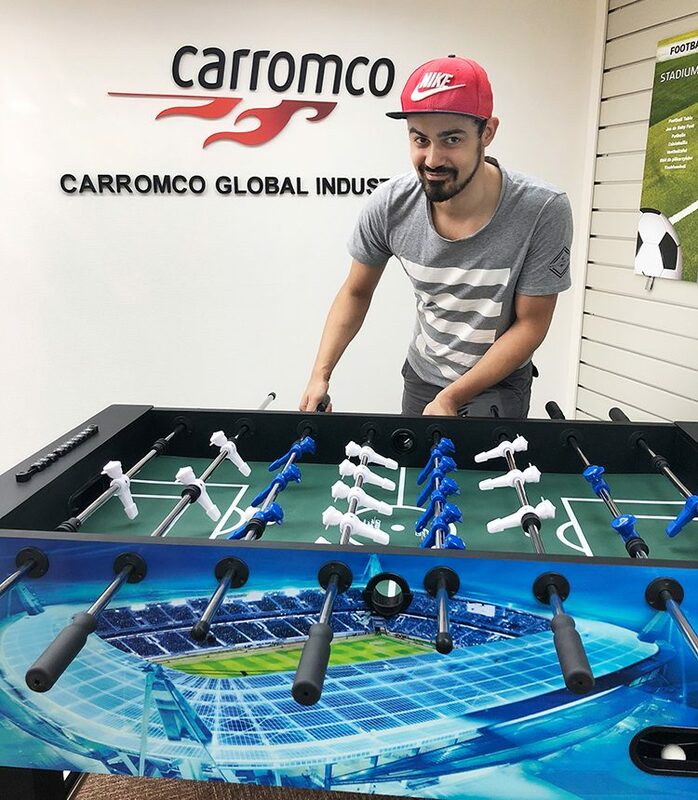 He will play on Carromco’s new Football Table STADIUM-XT.